For most, the last milestone of summer just slipped by. Labor Day’s demise means the end of bikinis, bikini dreams and the return to indoctrination centres. But Time’s notches are artificial milestones, like New year’s resolutions, your anniversary or waiting to start your new diet on Monday morning. If you need to begin again, now is the time whenever now happens to be. For instance, don’t wait until it’s your anniversary to send flowers. It’ll mean more because it’s not a special day. Any day can be made special, momentous or mundane. Our choices make it so. Let’s take a moment to think about those important choices and a fun Simon Pegg movie. I saw The World’s End today. Mostly, I liked it, especially when it didn’t take itself seriously. However, between that and the trailer for Last Vegas, a depressing theme returns. Last Vegas is old guys “getting the band back together” for one last blowout party before making funeral arrangements. Even the last Bond movie explored mortality’s dark territory. Note to Hollywood: James Bond getting old is something no Bond movie should ever explore. Bond is timeless, cool and indestructible, just like we wish we were. We want a vicarious thrill ride with babes sporting unlikely names, not a vicarious prostate exam. So let’s focus on the positive. that our time is limited. Reality check: But most of us can’t do all we want to do. I’m still working toward my dreams and freedom. I’m still writing brain tickles and suspense. I hope you’re undeterred and writing madly, too. Live a life full of new beginnings and you can ignore what happens just before the credits roll. 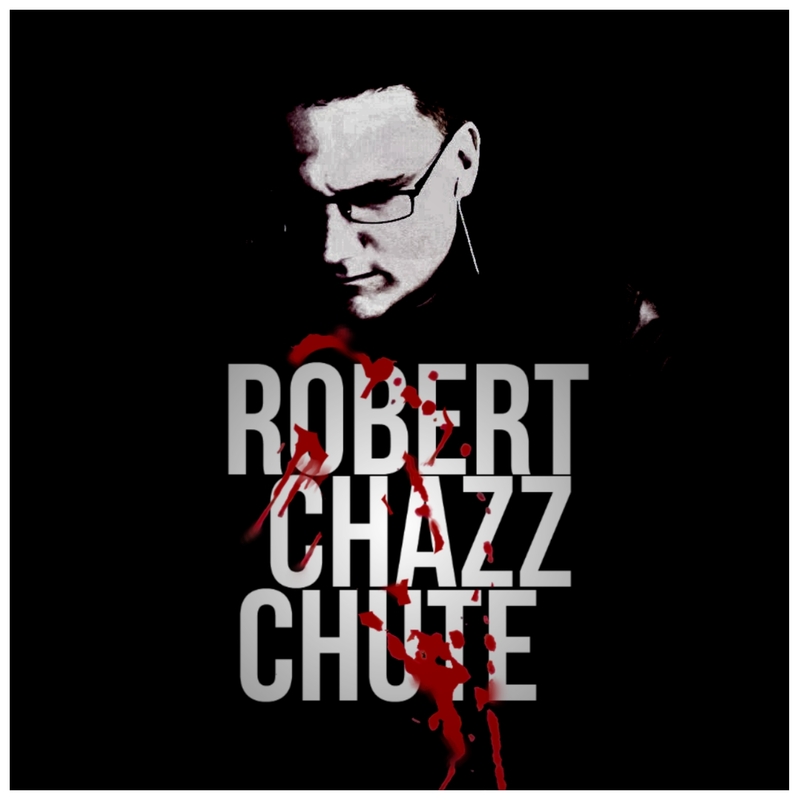 ~ Robert Chazz Chute is the author of a bunch of books. His neural net fires into the dark wildly. He does not wear collars. He eschews ties. If you want an easier, happier life, those are bad bets but a jerk’s gotta do what a jerk’s gotta do. I would say Diana Nyad gave us all a boost in the direction you encourage. This is a great line you’ve offered as well: “If you need to begin again, now is the time whenever now happens to be.” In truth NOW is all there is. Time is such a trickster. A fine and thoughtful blog.